Buy and Sell gently-used children's clothing, toys, baby gear & more. We have items for newborns, toddlers, preschoolers, school-age, Tweens &Teens! Are you a New Mom, Dad or Grandparent? 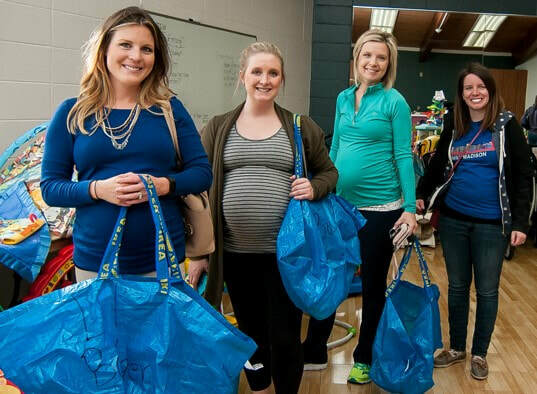 Register for our New Parent PreSale by March 27, 2019 and shop before the public. 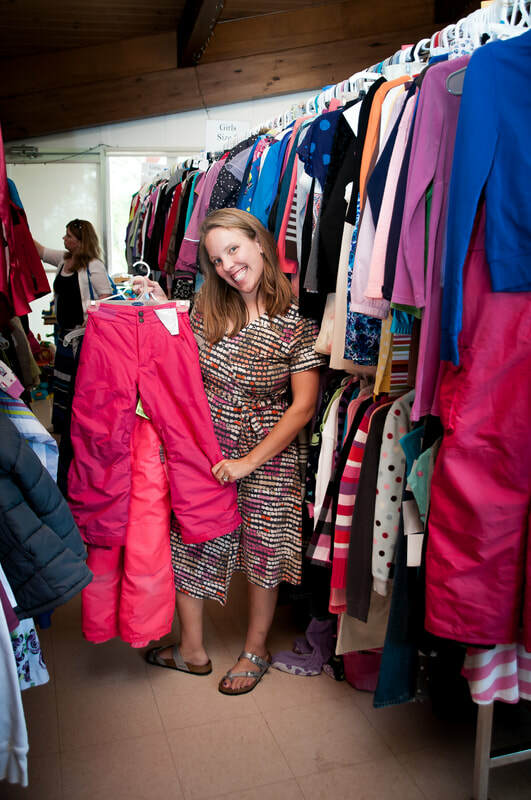 **Remaining items sell for $1 to volunteers only. Please visit our Volunteer page for more info on how to participate in this special sale. for our Consignors & Volunteers. Space is limited. Please no strollers or wagons at the sale. Monona Parks & Recreation Youth Scholarship Fund. 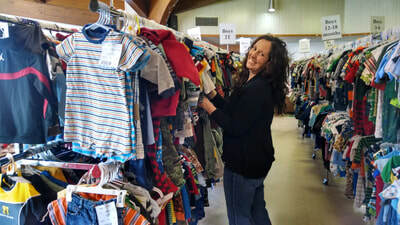 A Semi-Annual Children's Consignment Sale in the Monona/Eastside Madison Community. Register for our MAILING LIST and get updates on our upcoming sale. 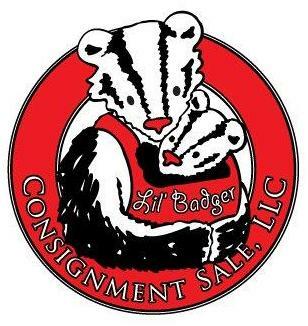 Lil' Badger Consignment Sale, LLC. Content Copyright 2019. All rights reserved.